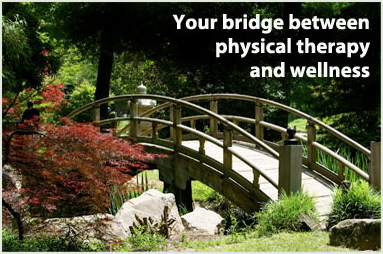 Physical Therapy & Wellness of Richmond is a private physical therapy practice that specializes in treating musculoskeletal dysfunctions using advanced manual therapy techniques. We offer longer treatment times and individualized, one-to-one patient care with an experienced therapist. Individual treatment rooms allow for complete privacy during each visit. Our clinic atmosphere is comfortable, professional, and serene.